The Akaroa Village Inn is a unique destination for a very special part of the world. 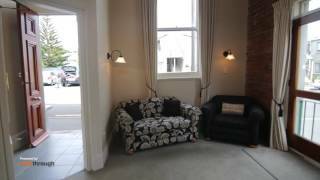 All of our apartments are privately owned, which means that each have their own character and style, offering a charming and personalised alternative to the fast paced life beyond the tranquil Banks Peninsula. 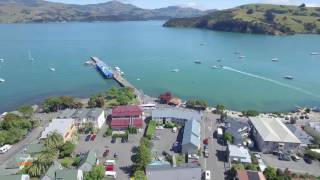 The rich tapestry of beautiful Akaroa should be savoured and enjoyed at a gentle pace. That is what makes our approach so unique, providing a home away from home right in the very heart of town, where you can relax in comfort whilst drinking in the sights, sounds and views.